SDL500 Connecting Sensors - NexSens Technology Inc. The SDL500 supports many standard sensor interfaces and protocols through its UW connector ports, including 1-wire temp string, RS-232, RS-485, SDI-12, pulse count, and both analog and digital input/output devices. 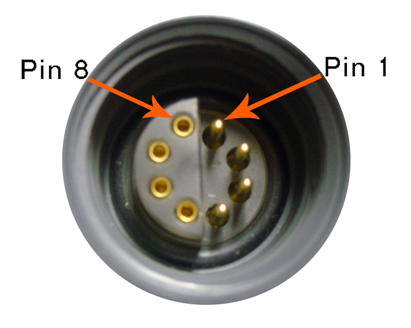 NexSens manufactures cables for these common interfaces and can also connectorize user-supplied sensor cables. 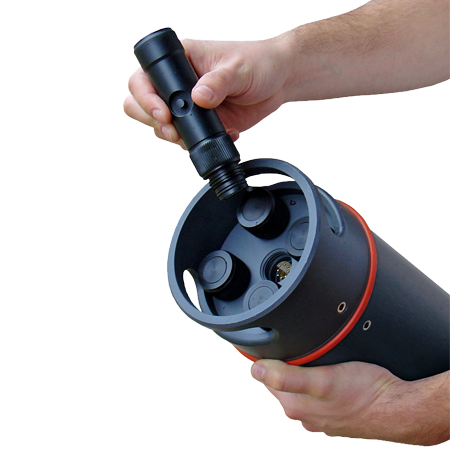 The sensor bulkhead incorporates ports T, P1, P0, A and D.
Each port includes an 8-pin connector with various signal configurations. 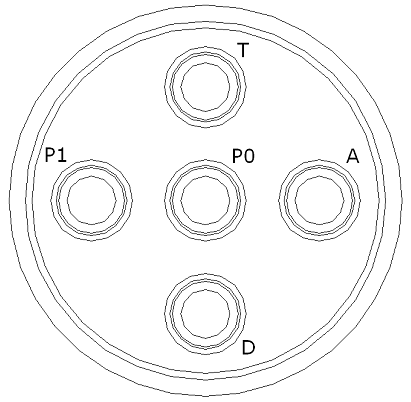 When purchased with NexSens cables (preconfigured with connectors), knowledge of the port pin outs is not required. Simply follow the recommendations for port connections. See the appropriate sensor interface manuals for additional information on connecting sensors to an SDL500 data logger.